More than 7 billion people use the Internet. That’s 51 percent of the planet’s population. But, did you know simply being a Web user qualifies you for Google’s User Experience Research Panel? And yes, you earn free gift cards just for using the web and telling Google what you think of their stuff. What is the Google User Research Panel? When it comes to working from home and work at home jobs, a lot of people dream about working for Google from home. Unfortunately, Google doesn’t offer that many work at home positions, although there are a few. But if you like Google and their products, this is as close as you can get to working for Google from home. Google’s User Experience Research Panel is basically a survey panel where you help Google shape the future of Google by telling them what you think of their products and their features. The tech giant is looking for all kinds of people to participate in studies as a part of the panel. 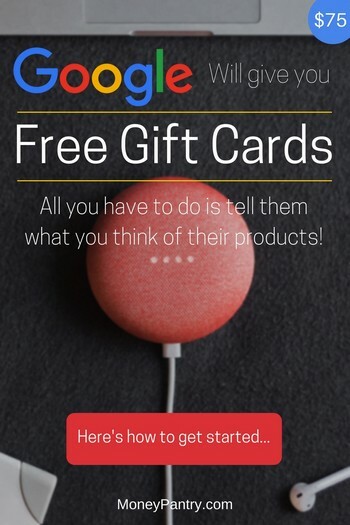 Google rewards these users for their feedback via gifts cards. It’s very similar to paid user testing. You always know what you’re going to get before you agree to participate. If you are 18 and older and have ever used the Internet in any way, you can apply. You don’t even have to be Google user, a fan of technology or a computer expert to sign up. Online via a computer or mobile device. If you live near an office, you could have even more opportunities to earn. To get started, visit https://google.qualtrics.com/jfe/form and complete the sign-up survey. Provide as much information as possible and answer honestly. Google is much more likely to contact someone who answers all the questions. You will need to provide your basic demographics and information about where you live and which languages you speak. You will be prompted to complete profile surveys after you sign up. These online surveys include questions about your social media and technology use. Each survey is optional, but the more surveys you complete the more likely are to be contacted. You don’t have to complete the surveys all at once either. Google will email you about completing missing profile surveys or newly created ones. You can choose from the following five types of studies when signing up. You will be required to go to the office and meet one-on-one with a Google researcher for 60-90 minutes. 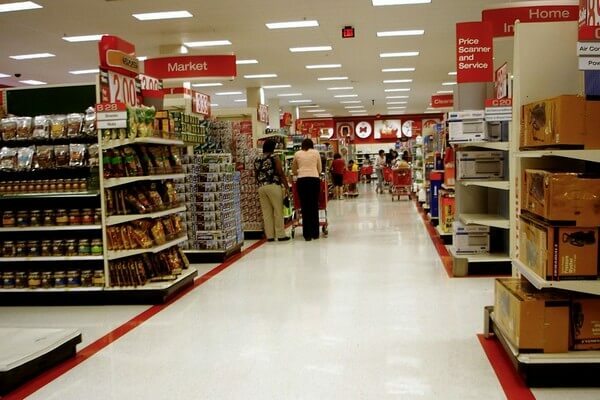 Usually, you will use a new or existing product and then give your feedback. Office visits will most likely be held during business hours Monday through Friday from 9 a.m. to 6 p.m.
You will give feedback via a screen-sharing session with a researcher. Typically, you will be asked to try something and then answer questions. You need to have a high-speed Internet connection. You will be required to complete a brief activity every day for several days on your own mobile phone, tablet or laptop. Researchers will ask you questions and collect information about your experience. You will need to arrange for a researcher to visit you in your home or office. The study details will be disclosed ahead of the visit. Visits usually last 60-90 minutes. You simply fill out a form. However, survey completion typically does not result in any type of payment or reward. Once you register, Google will use your survey answers to match you with studies. It could take awhile for the company to offer you an opportunity. Sometimes, a researcher will email you months after you sign up. Be patient and watch for an email invitation. The invitation will include details about time, location, and method. Y0u may be required to complete an eligibility questionnaire. If you are accepted into the study, just be yourself. There are no right or wrong answers when completing a study. Researchers want every bit of your honest feedback. The information collected will help improve Google products. All participants must sign a Non-Disclosure Agreement (NDA) before participating. Participation in the studies is completely voluntary. Google doesn’t reveal the actual reward/payment until you are invited to a study. $75 American Express gift card: One panel member reported receiving an offer of $75 in American Express gift checks to participate. $100 Perks.com gift code: Another person said the company offered a $100 Perks.com gift code to join a usability study. $120 Cabela’s gift card: One Reddit user claimed to earn $120 in Cabela’s gift card for one study. $300 Visa gift card: Another Redditor in the same thread said they earned $300 in Visa gift cards over an eight-month timespan. Remember, when you are contacted with an offer, you may be asked to complete an eligibility questionnaire before actually being accepted. You will not be paid for completing the questionnaire. Some people who have applied to join the panel complain about how many questions they were required to answer. Several users said it took them more than 20 minutes just to complete the profile surveys after signing up. It’s true. You are required to answer a lot of questions, and Google will know you well. Most people who have participated and still participate in these paid studies say they had fun and hope that they will be contacted again. The pay is good and participation is easy. You’re not going to get rich by participating in Google’s User Experience Research Panel. 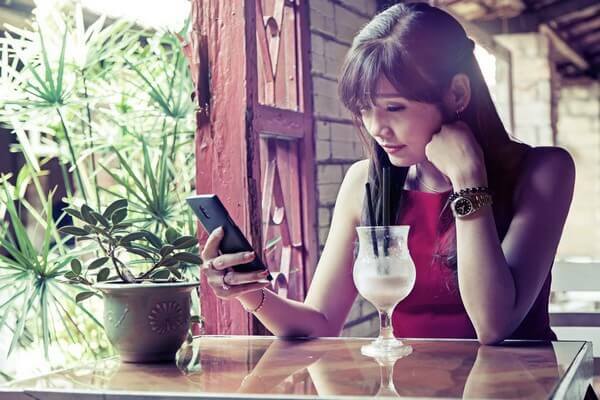 You’re probably going to wait awhile before you are contacted – if you’re even contacted at all. But, if you are lucky enough to qualify for a study, you could make a pretty penny for very little work. If you have the time to fill out the lengthy profile surveys, why not sign up? It could pay off sometime down the road, and you may be able to help shape the future of Google services. At the end of the day, Google User Research is obviously not a scam. It’s legit panel backed by one of the biggest companies in the world and it pays as the many payment proofs found online can attest to that. So it’s definitely worth a shot. Have you ever participated in a Google usability study? If so, let us know about it in the comments below. And how much did you earn with Google User Research studies?